The successful 3rd edition of Euromat Gaming Summit 2017 took place on 1 June 2017 in AXICA Congress Center in Berlin. 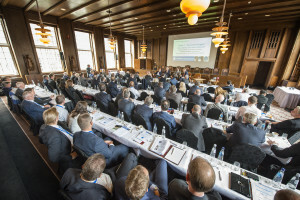 The event organised together with the German association DAW (Die Deutsche Automatenwirtschaft) gathered almost 450 participants, with great speakers like MEP Alexander Graf Lambsdorff and Juan Espinosa, Director General of Gaming for Spain among them. The programme highlights included the session on the future of land-based gaming in Europe and the panel discussion on the cashless society and its effects on consumer’s behaviour. 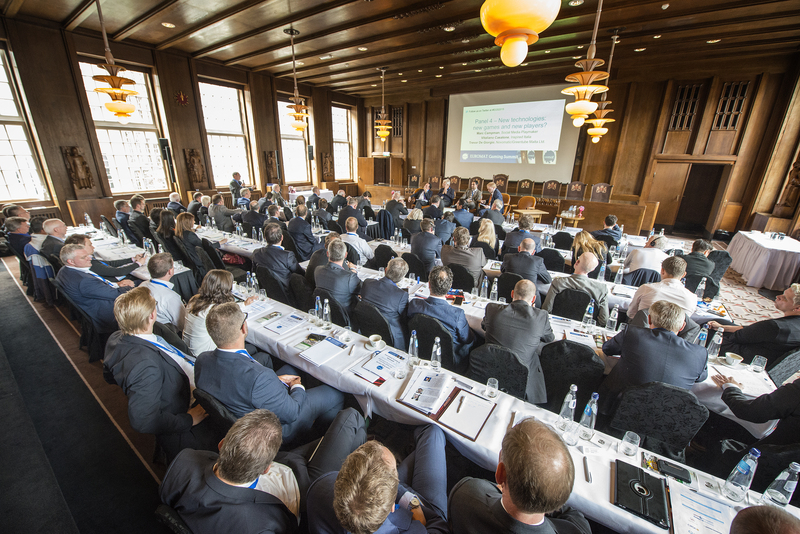 Euromat would like to thank the co-organizers for this great event that enabled the representatives of industry to meet once again under one roof to discuss the future of land-based gaming. See the pictures from the Gaming Summit 2017. For further information about the Gaming Summit 2017 follow EUROMAT on LinkedIn and Twitter using our hashtag #GamingSummit2017. Detailed information on Cross-marketing Opportunities. Detailed information on Sponsorship Opportunities.